The modular design of the PowerVault MD1120 is engineered for easy expansion - giving you more room to store data from your server. Up to six PowerVault MD1120 24 -drive expansion enclosures can be connected to a dual port PERC6/E giving you between 24 and 144 disk drives options. 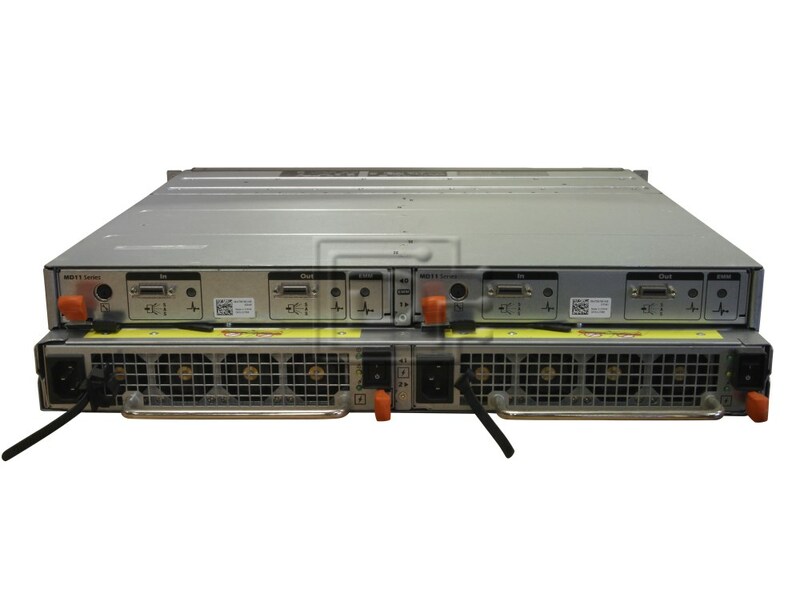 To keep management simple the PowerVault MD1120 connects to and can be controlled by a single PERC RAID controller equipped PowerEdge server. Configure the specific combination of storage resources you need now, and add more storage volume later, quickly and easily. 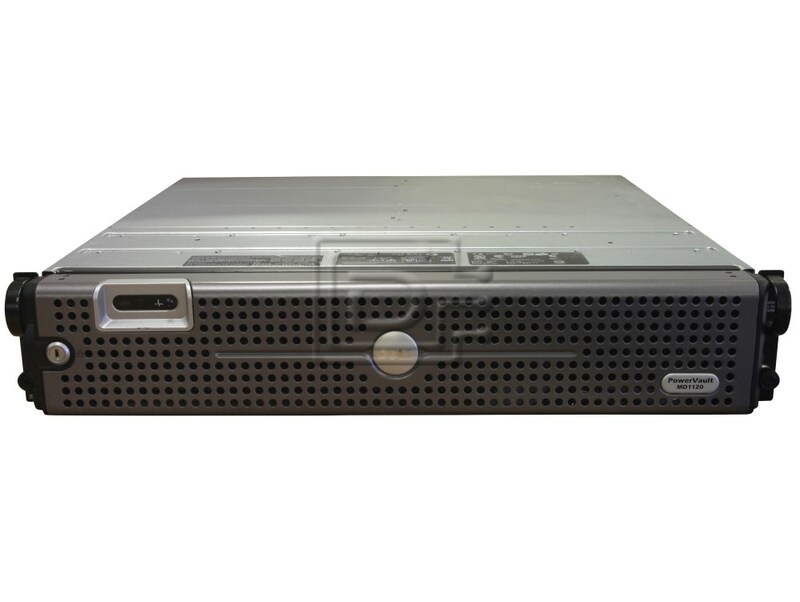 The PowerVault MD1000 is the first in a series of new disk storage units from Dell, and is designed to incorporate subsequent releases. Future models will use the same modular chassis, allowing for complete configuration with existing models, ensuring life-cycle and usability of your hardware for the long-term.